Each weekday, Jason Raznick, Benzinga's CEO and founder, picks the best electronics and gadget deals on the internet. 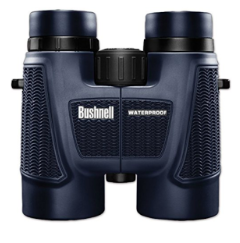 Today, you'll find Bushnell H2O Waterproof/Fogproof Roof Prism Binocular. Check here for the rest of today's deals. Everyone needs a set of quality binoculars. You can finally score your pair of waterproof Bushnell binoculars. With grip for ideal usage, these binoculars are no joke when you get a crystal-clear view from 1,000 yards away. A large centered focus knobs makes it easier than ever to use. Snag them on Amazon for $83.50 today. 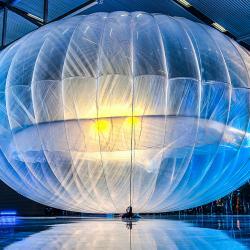 What Do Alphabet's 'Wing' And 'Loon' Businesses Do?